Accurate product control, reproducible and operator independent results. 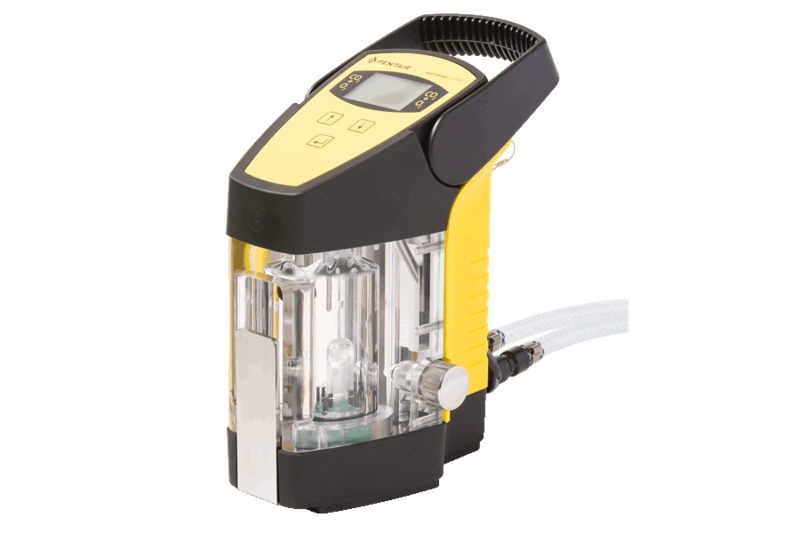 Cost savings: lower investment costs (one device for CO2, O2 and TPO measurement), less labor intensive, reduction of beer loss, low maintenance. Founded in 2008 in Shanghai, Boxing Cat is one of the most popular and internationally recognized microbreweries in China. Boxing Cat has three brewpub locations, a central production site in Minhang, Shanghai area, and employs approximately 200 people. Continuing the tradition of craft beer and combining it with an excellent cuisine, provides the foundation for the brewery’s success. To date, Boxing Cat produces 30 varieties of premium craft beer, including year-round, seasonal and specialty release beers. 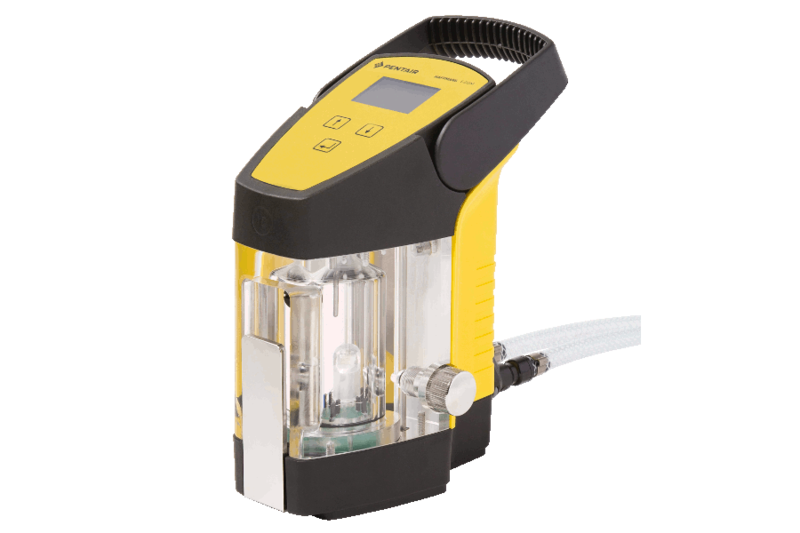 In 2015, Boxing Cat started a pilot trial with Pentair Haffmans portable CO2 /O2 Gehaltemeter, type c-DGM. 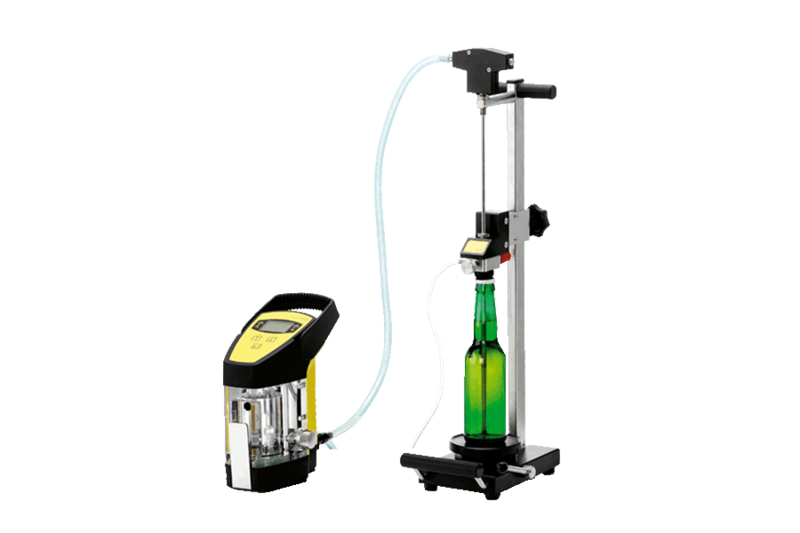 The instrument is used at-line and combines the determination of the dissolved CO2 content based on Henry’s Law with a highly accurate optical dissolved O2 (DO) measurement. "We used the c-DGM at several locations during our brewing process,” Jordan explained. “Carbon dioxide and oxygen levels were measured at the end of fermentation, prior to dry hopping, post dry hopping, prior to tank transfer, after tank transfer, and after adjusting the carbon dioxide content in the Bright Beer Tanks". 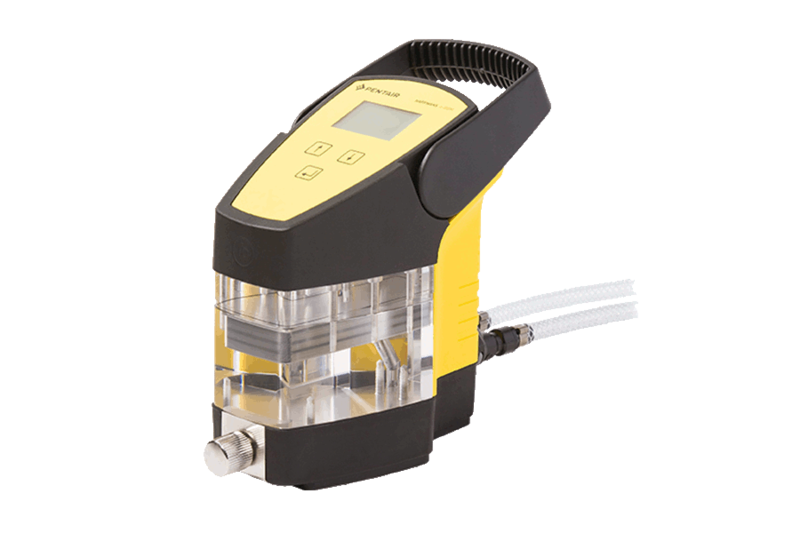 The c-DGM’s O2 measuring range is 0 to 2,000 ppb in liquids, the CO2 measuring range is 2.0 to 10.0 g/l. The insights provided by the instrument allowed Boxing Cat to significantly improve its production process. "We found out that our DO levels were higher than expected, which led us to adjust our processes of line purging and tank purging. We also saw increases in DO on several occasions after adjusting carbonation levels. The most important outcome of this pilot trial is that the c-DGM enabled us to identify that we have a high variability of CO2 purity, which resulted in the decision to switch our CO2 supplier,” Jordan said.